Easter is just around the corner and seems to be approaching fast this year. Will you be ready? 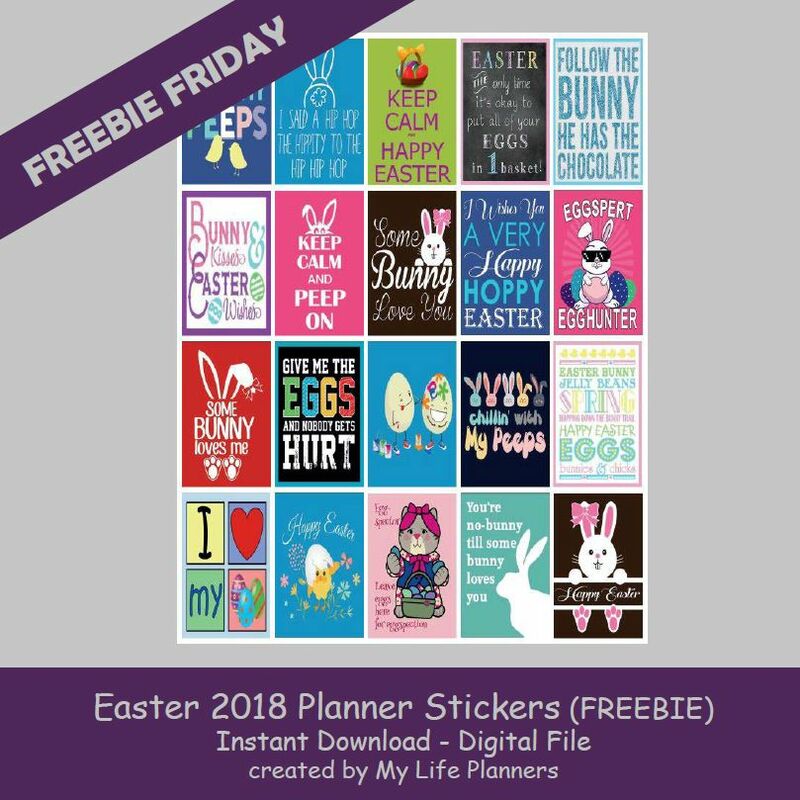 Now your planners can be with this week’s feature for Freebie Friday Easter Quotes.